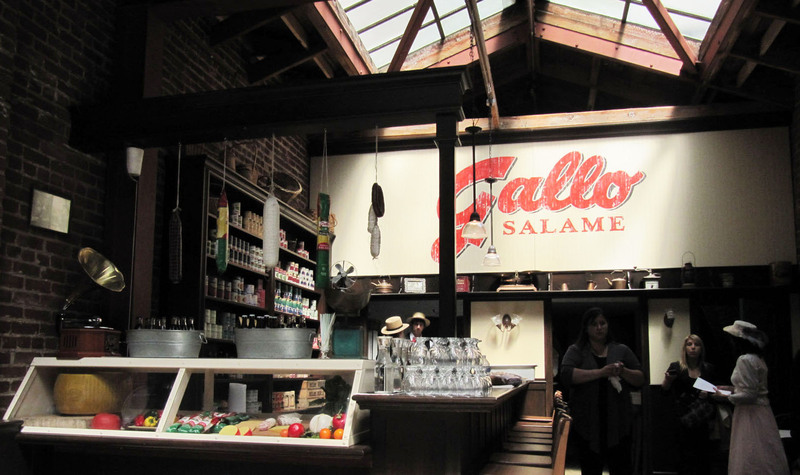 San Francisco: Slap a Salame on me Baby! 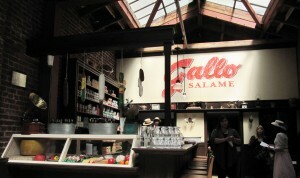 In honor of their 100 anniversary, the lunch meat legend, Gallo Salame, has opened a limited-time deli free of charge. 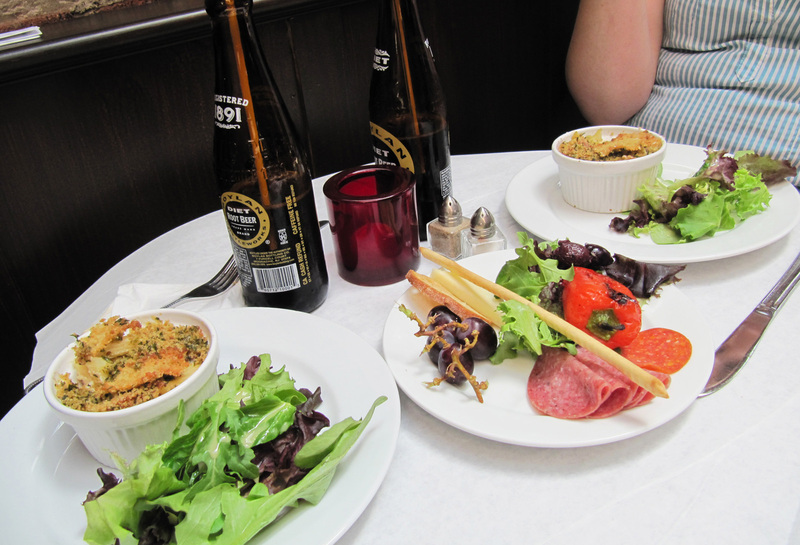 Trattoria 1910 is offering free lunch and dinner until June 18th in their temporary deli located at 90 Natoma Street, San Francisco. menu has been created especially for this anniversary event with every item incorporating salami as an ingredient, even the cheesecake dessert. 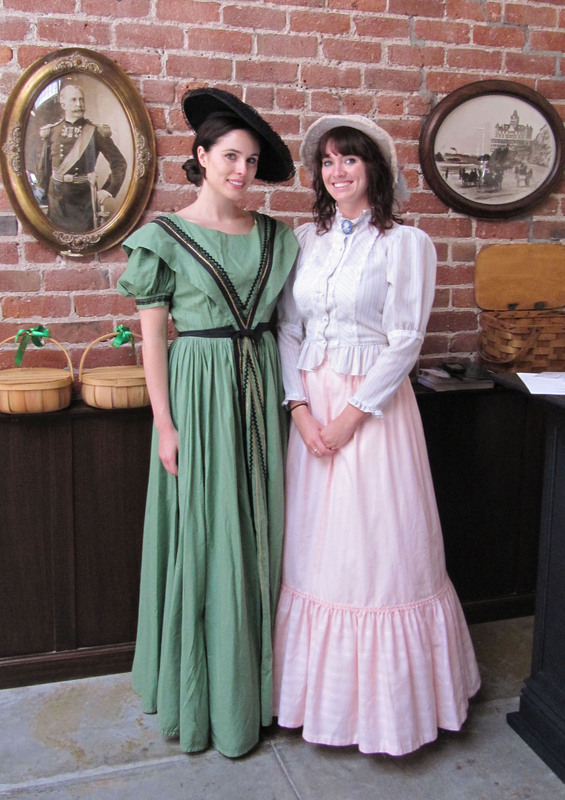 Guests are given the choice between an appetizer-entree meal or a entree-dessert option and are served old time sodas straight from the glass bottles. Tango Diva set out to get a taste of the salami extravaganza. Take advantage of this yummy event! We recommend tickling your taste buds with the Maccheroni & Cheese or the Salame & Pepperoni Panini. For dessert, sink your teeth into a delicious Salame Macaroon with diced salami baked into the cookie. Lunch is served daily from 11 a.m. to 2 p.m. by reservation only, but Gallo is encouraging guests to walk in and eat at the first-come, first-serve stools at the bar. No reservations are required for dinner and it is available from 5 to 7 p.m., serving free all you can eat happy hour hors d’oeuvres. For more information on the deli and this limited time event, visit Trattoria 1910’s home page.